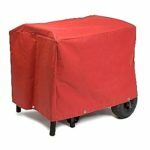 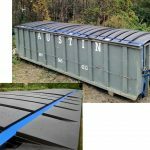 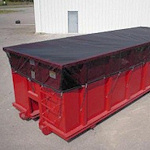 ALCO Custom covers are a durable and affordable choice for home, commercial and industrial applications. 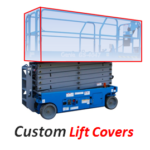 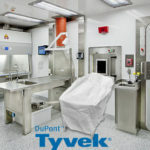 Custom made industrial covers for a wide range of applications. 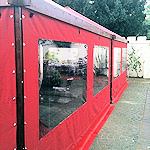 Made to your exact design and made for any environment. 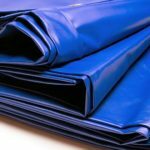 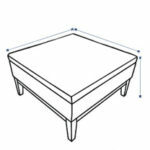 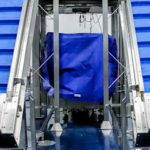 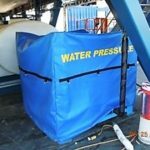 We provide low cost high quality pile covers in a variety of materials. 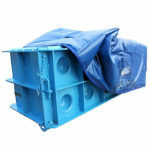 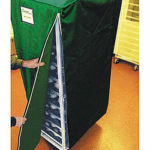 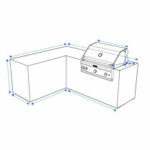 We offer both flat and conical style covers in any size you want. 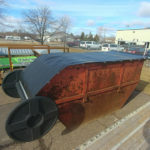 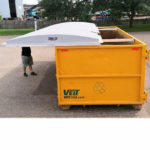 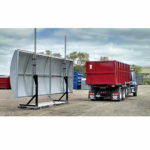 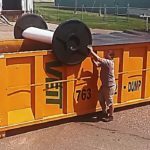 We have a large variety of both soft and hard top covers for your dumpster to protect from storm water or theft. 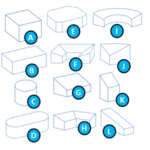 Covers in this category are application based covers. 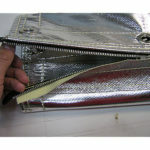 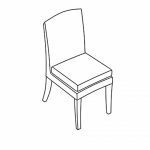 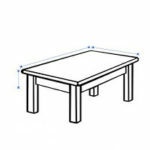 They are used for specific purposes and are custom made to order for you. 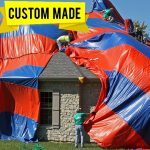 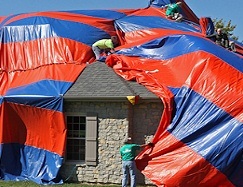 Designed for pest control companies that perform fumigation for their customers. 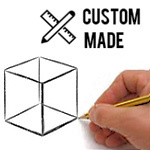 Custom made in two material choices. 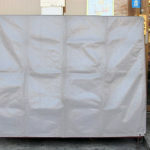 A solid custom outdoor curtain wall to cover large or small openings. 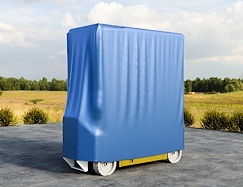 Static or rolling side to side for complete access. 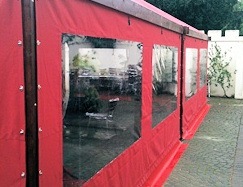 Protects your restaurants patio and open areas from the elements. 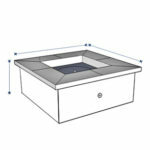 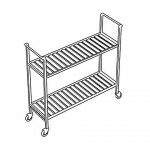 Ideal for all commercial applications. 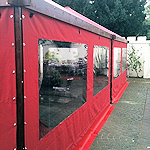 Keep the elements outside and the enjoyment inside. 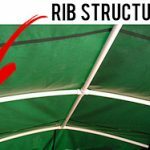 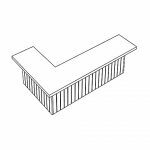 Perfect for years of use on your Pavilion, Pergola or Gazebo.